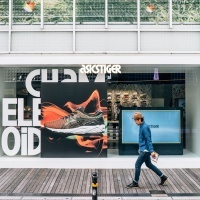 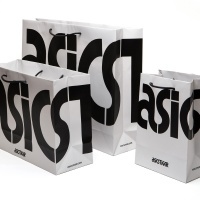 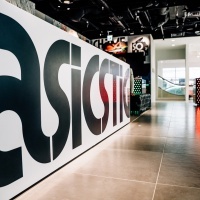 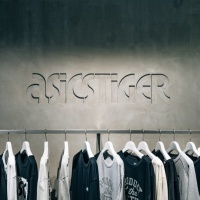 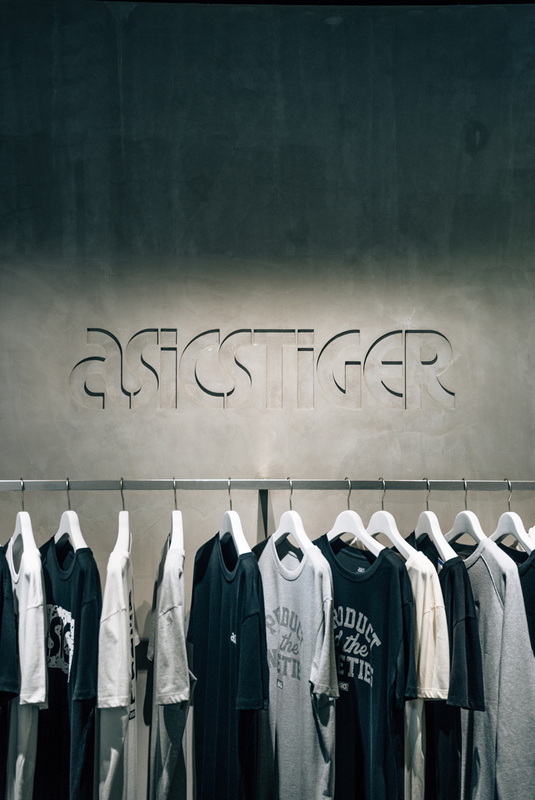 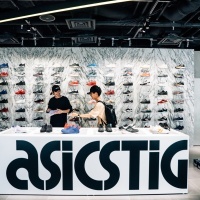 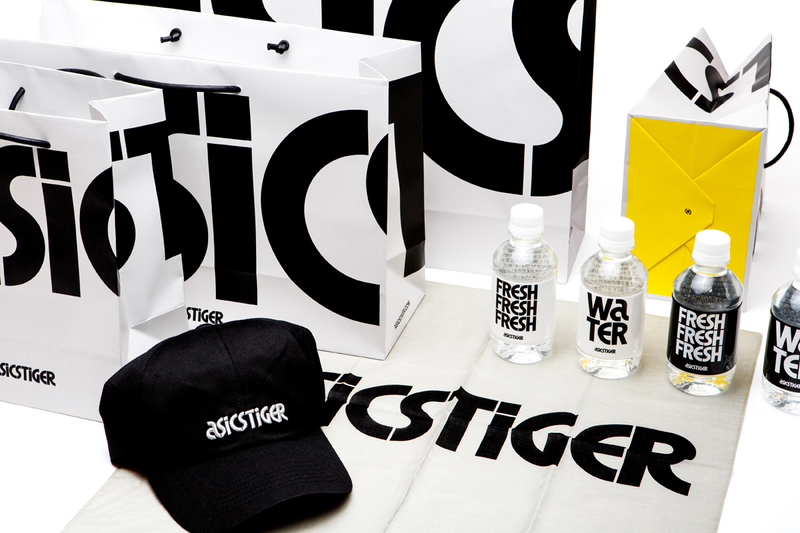 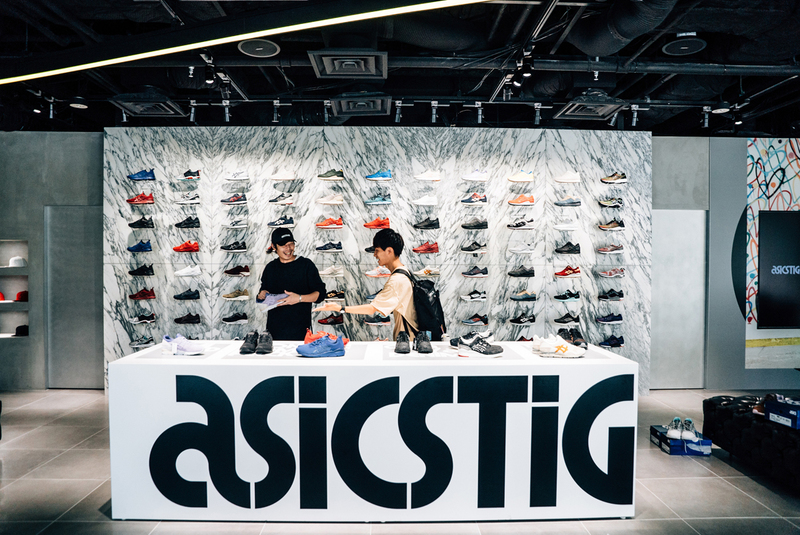 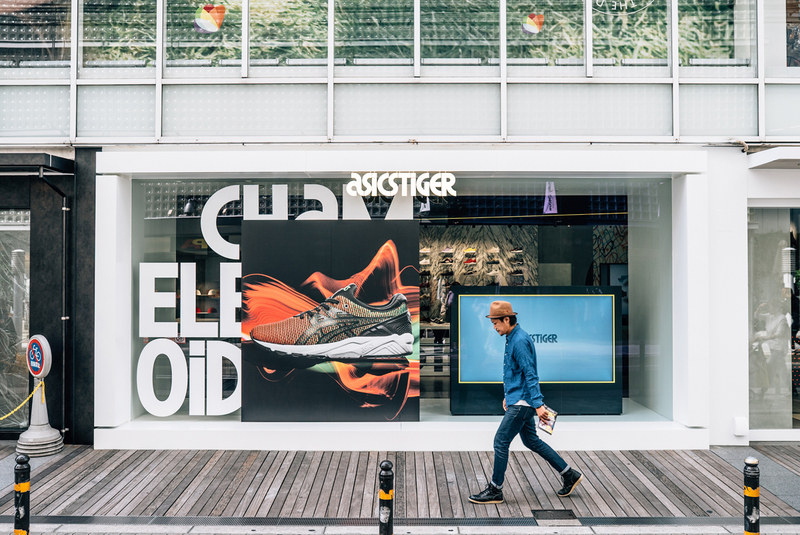 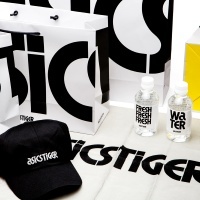 New brand identity by Bruce Mau Design (BMD) for ASICS Tiger sportswear. 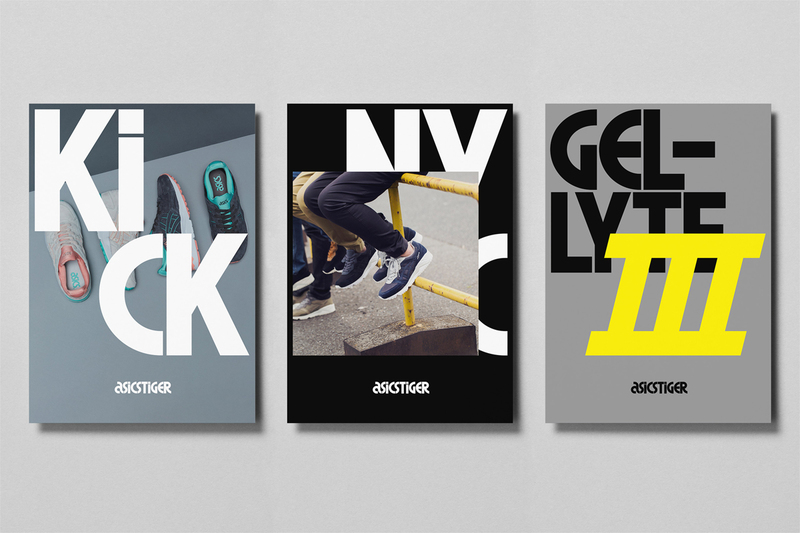 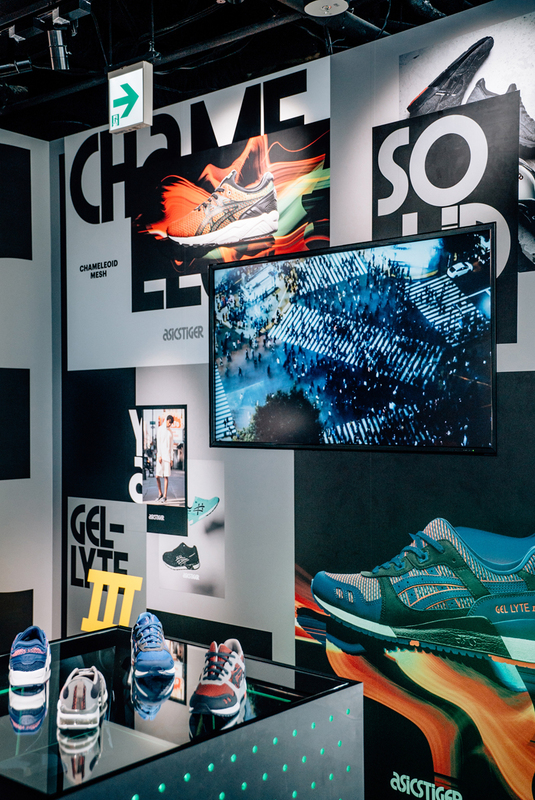 The system is “inspired by the overlapping wild postings on the streets and applied through the use of bold brand photography layered over large-scale type”. 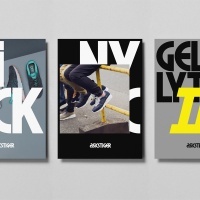 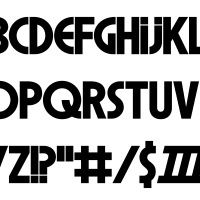 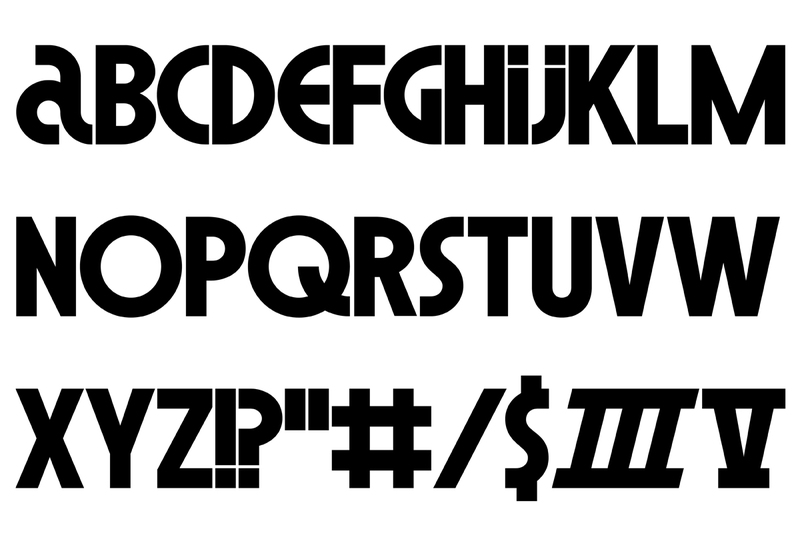 BMD worked with Kontrapunkt to develop “a new typeface that merges the geometry of the ASICS logo with updated typographical components”. 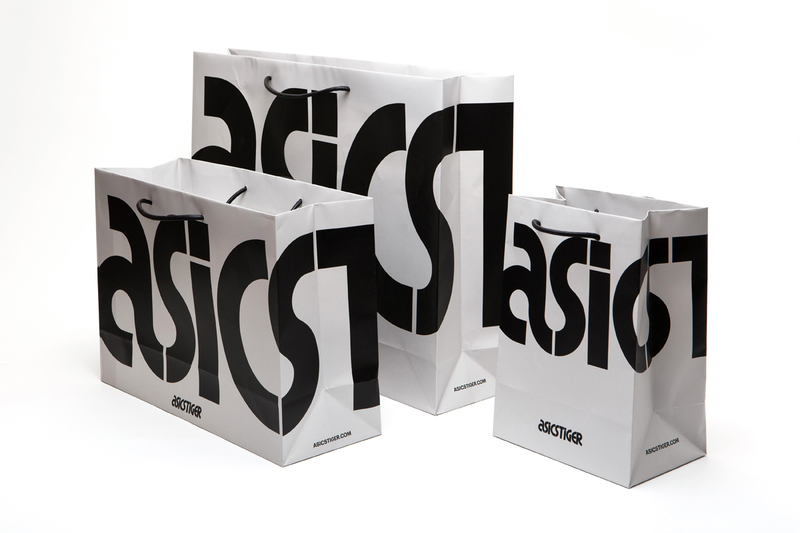 The new identity will be rolled out globally across retail, digital, and print points. 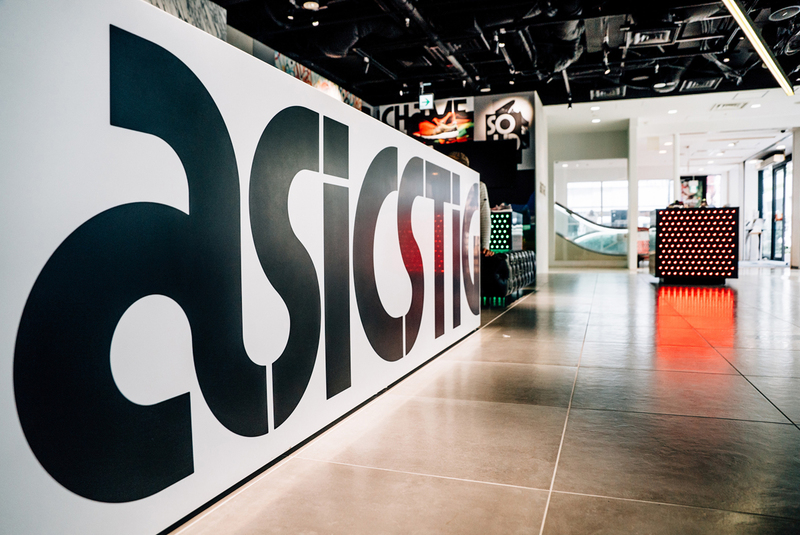 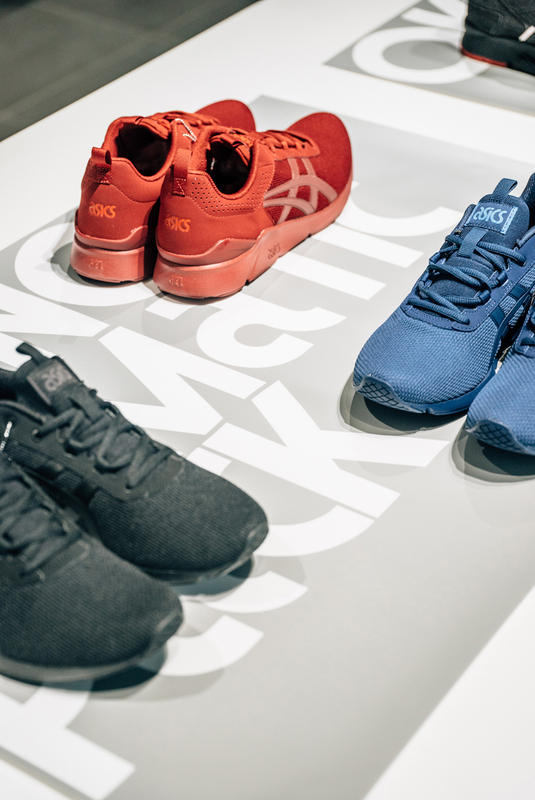 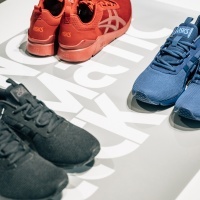 “We wanted to evolve the core of the brand’s heritage. 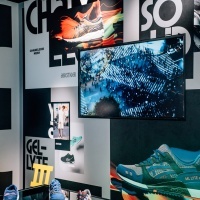 To achieve this, we designed a bold graphic type that can be broken apart and layered over images,” said Laura Stein, Creative Director for the project.